MUHAKAT offers a bundle of Supply Chain Services including consulting services to help companies fix their broken supply chains. As an authorized SCOR partner, MUHAKAT will be able to coach your team in a supply chain excellence journey. where you team will be able to learn how to follow a methodological approach to create supply chain excellence by learning how to diagnose, benchmark and optimize supply chain practices through set of coherent five steps approach. Supply chain leaders have requested guidance in maximizing their SCOR benefits. 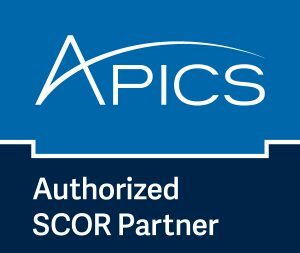 To that end, the SCOR implementation roadmap offers a proven 12-month journey traveled by APICS affiliates and sponsors.